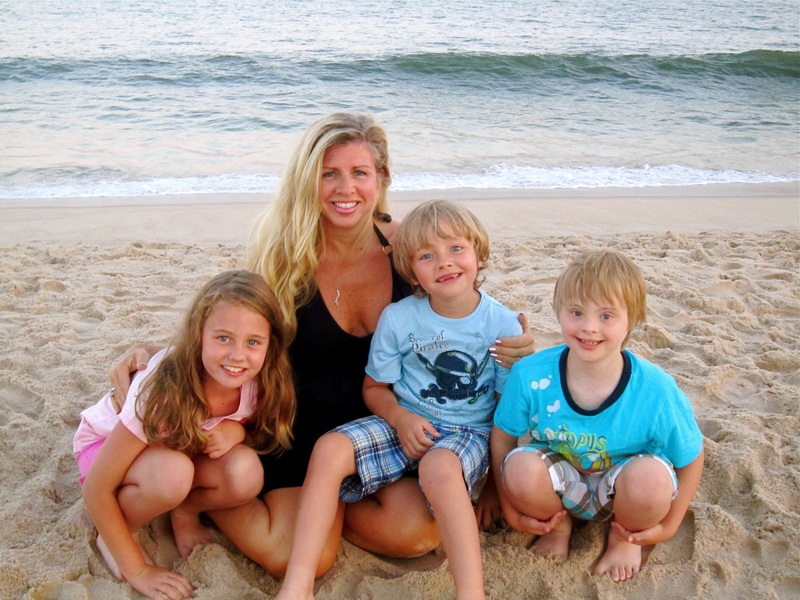 mommysoffice | A former executive, now full-time mom, this is my virtual office: a place to UNCOVER your creativity, DISCOVER your passions, and RECOVER your sense-of-self, with a dash of humor along the way. HOW TO USE THIS BLOG: There are four different departments in MOMMYSOFFICE. You can read the posts under each office by clicking on them in the above menu or on the side-bar category drop-down. If you are familiar with this blogsite already and just want to read my latest posts, you can click on them in my side-bar “MY LATEST POSTS”. I am a former Vice President of Marketing at JPMorgan Investments. Prior to that I was a National Sales Manager for PIMCO Funds. I am now a homemaker with three children ages 6, 8, and 10. (Update: They are now 13, 14, and 16.) My eldest son has special needs. We live in a neighborhood in Northern Westchester County, NY. I do count myself lucky that financially, I am able to be a stay-at-home mom, however, I have found it hard going from being defined by my career to spending most of my day doing laundry and picking up after the kids. Seven years after leaving the corporate life, I found myself needing to redefine who I had become. I have tapped into my creative marketing background in putting this blog together to share, with like-minded women, ways in which to rediscover themselves. So, I welcome you to my “virtual office” – Mommysoffice – a place to UNCOVER your creativity, DISCOVER your passions, and RECOVER your sense-of-self, with a dash of humor along the way. “HUMAN RESOURCES” – In talking to my friends, I found that so many of them still found themselves “lost in the sauce”, unable to figure out how to even take those first steps towards self-rediscovery. In my past career one of my focuses was coming up with manuals to help people take the first steps to investing towards their financial goals. Their financial goals were more like personal goals that they wanted to achieve – where they wanted to see themselves 5, 10, 20 years from now. Not too dissimilar to trying to help moms come up with their own personal goals, determine how they want to see themselves in the future, and then help them take the steps to get there. This is an important part of this web-blog. This section will take you step-by-step in helping you DISCOVER what your passions are and start to RECOVER your sense-of-self. “PUBLIC RELATIONS” – Everyone needs a helping hand on their journey to RECOVER their sense-of-self. This department will be a place to go to for advice, tips, words of encouragement, and to be inspired by the success stories of others. “EVENT PLANNING” – Putting together an adult soiree or kid’s birthday party was my first way that I found I could use my thematic marketing background with my new homemaker job. So, here I will share some of the innovative parties I have thrown to give you some ideas that will help you UNCOVER your own creativity in putting together social opportunities for yourself and your kids. “MARKETING” – My own personal ramblings about being a mom, to relate with you in a light-hearted way and let you know that you’re not alone in perhaps feeling “lost in the sauce”. By at times commiserating, and other times to encourage and entertain, these stories are meant to accompany you on your journey to RECOVER your sense-of-self. I hope you enjoy this blog and that it lets you know that it’s o.k. to feel a little lost sometimes. And as I state in one of my posts; we shouldn’t feel bad about taking care of ourselves, because as they say during air flight emergency procedure instructions, place the oxygen mask over yourself first so that you are able to then place one on your child. As moms, if we can’t breath, we’re not going to be much help to anyone else. I am a Chappaqua resident and a local child psychologist with an office in Mt Kisco. I feel that I can be a valuable resource to your followers for ideas about issues, recognizing how and when to get help, tips on ways to handle different situations. I specialize in providing psychotherapy to children, adolescents, young adults and parents (who also happen to be adults). I have 25+ years experience and was a former School Psychologist in the Bedford Central Schools for 20 years. Please let me know if you feel there might be some way for me to be of some help. I would love to talk with you especially about a new endeavor I have started but have not yet gone public with about the creativity crisis with kids in America. I will contact you after the holidays with more information, then maybe we can get together to talk about some ideas.